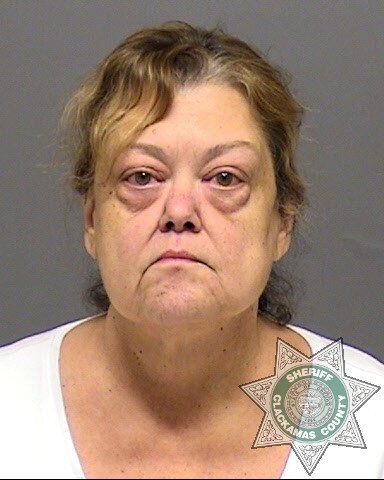 LAKE OSWEGO – On Friday, September 5, 2014, 58 year old Lori Jo Lauber of Lake Oswego was arrested for embezzling about $25,000 from the Lake Oswego Chamber of Commerce. Lauber was arrested at her home at 11:47 a.m. without incident. At the time of the alleged embezzlement, Lauber worked for the Lake Oswego Chamber of Commerce as the office manager. Chamber employees called the Lake Oswego Police in May 2014 to report that Lauber was suspected of embezzling from the organization. A police investigation revealed evidence that led to warrants and the arrest. Lauber was lodged at the Clackamas County Jail on the following charges: Aggravated Theft 1, two counts of Theft 1, three counts of Theft 2 and six counts of Fraudulent Use of a Credit Card, with a total bail amount of $75,000. Lauber's mugshot can be found on our website and our Twitter feed (@LOPolice).